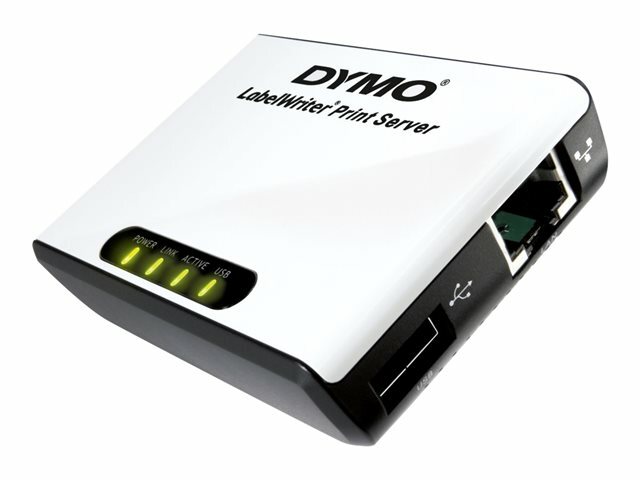 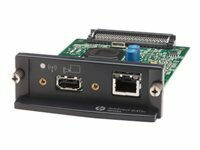 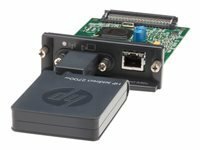 This easy-to-setup network device connects your DYMO LabelWriter 400 series label printer directly to your network, giving everyone access, right from their computer. 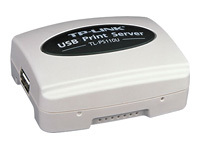 Windows and Mac network compatible, the LabelWriter print server comes with easy to follow instructions and all the software needed, so installation is simple and straightforward. 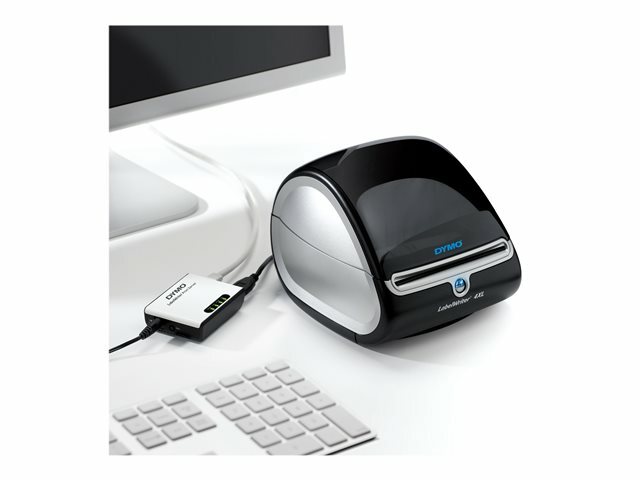 Now everyone in the office can share the benefits of the DYMO LabelWriter label printer. 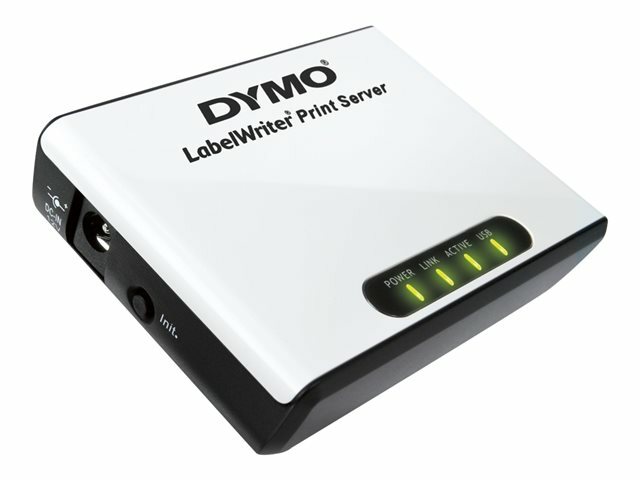 With the DYMO LabelWriter print server, sharing just got a lot simpler.